By using the Website you accept and agree to be bound and abide by these Terms of Service. 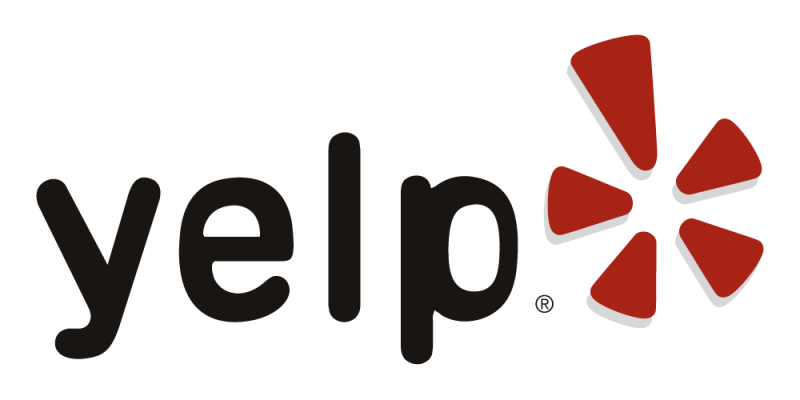 Should you have any questions or concerns regarding the website, contact us at webmaster@allureplumbingandheating.com with comments and suggestions. We reserve the right to update the Website and these Terms of Service from time to time, at our discretion. Your continued use of the Website following the publishing of updated Terms of Service means that you accept and agree to the changes. For purposes of these Terms of Service, the term “Content” includes, without limitation, information, data, text, photographs, videos, audio clips, written posts and comments, software, scripts, graphics, and interactive features generated, provided, or otherwise made accessible on or through the Website. For the purposes of these Terms of Service, “Content” also includes all User Content (as defined below). We do not guarantee that any Content will be made available on the Website. We reserve the right to, but do not have any obligation to, (i) remove, edit or modify any Content in our sole discretion, at any time, without notice to you and for any reason (including, but not limited to, upon receipt of claims or allegations from third parties or authorities relating to such Content or if we are concerned that you may have violated these Terms of Service), or for no reason at all and (ii) to remove or block any Content from the Website. You are permitted to use the Website for your personal, non-commercial use, or legitimate business purposes, provided that your activities are lawful and in accordance with these Terms of Service. Prohibited uses include violation of laws and regulations, hacking the Website in any manner, or violating the Content Standards set below. No right, title or interest in or to the Website or any content on the site is transferred to you, and all rights not expressly granted are reserved. The Website may contain Content specifically provided by us, our partners or our users and such Content is protected by copyrights, trademarks, service marks, patents, trade secrets or other proprietary rights and laws. You shall abide by and maintain all copyright notices, information, and restrictions contained in any Content accessed through the Website. Any legal suit, action or proceeding arising out of, or related to, these Terms of Service or the Website shall be instituted exclusively in the federal courts of the United States or the courts of the State of New Jersey. Our failure to exercise or enforce any right or provision of the Terms of Service shall not constitute a waiver of such right or provision. The Terms of Service constitutes the entire agreement between you and Allure Plumbing and Heating LLC. and govern your use of the service, superseding any prior agreements (including, but not limited to, any prior versions of the Terms of Service). If any provision of these Terms of Service is held by a court of competent jurisdiction to be invalid, illegal or unenforceable for any reason, such provision shall be eliminated or limited to the minimum extent such that the remaining provisions of the Terms of Service will continue in full force and effect. We welcome any comment, question and communication at webmaster@allureplumbingandheating.com. 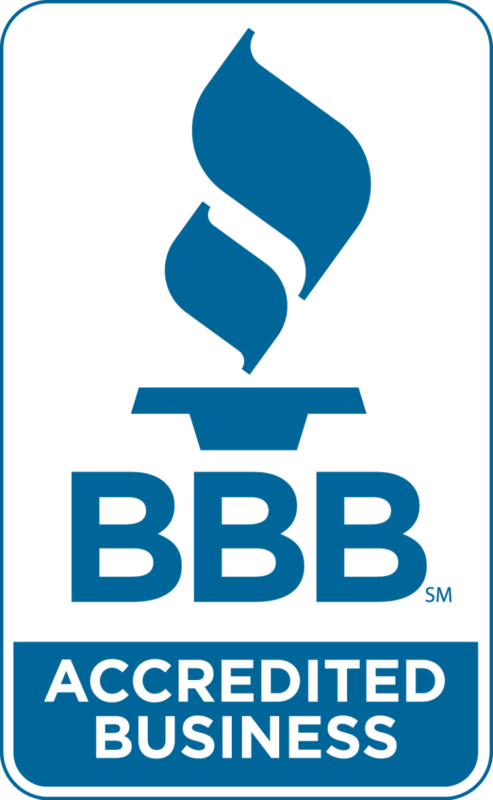 See our A+ rating on the Better Business Bureau website.